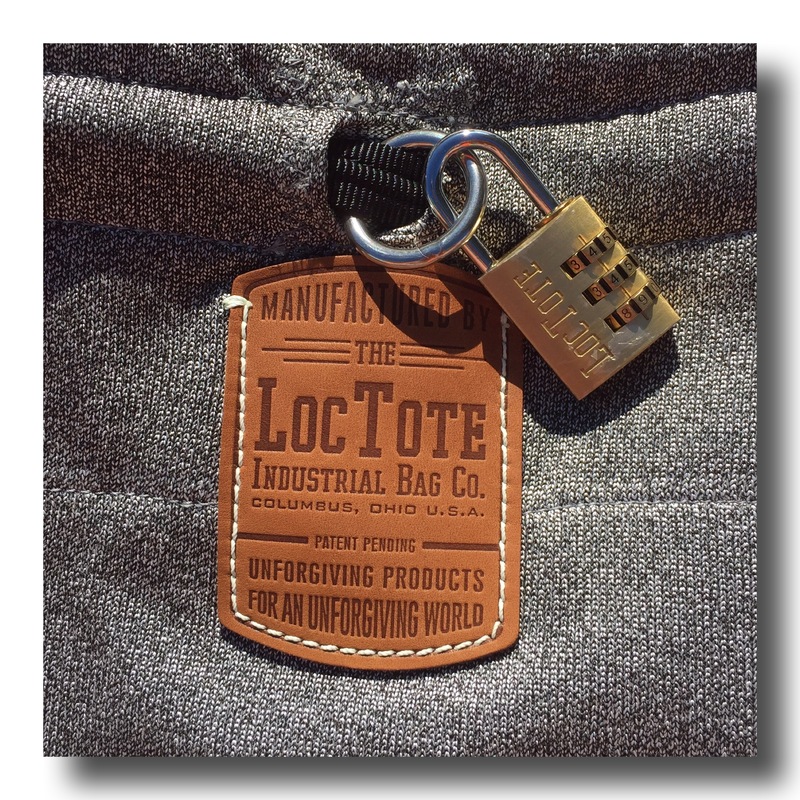 It was called the Loctote bag and was basically a drawstring bag … or so you thought … actually it’s a personal safe. It will safely store your valuable (at home, at the beach, at the hotel, …) and you can be sure that they will wait for you to come back. 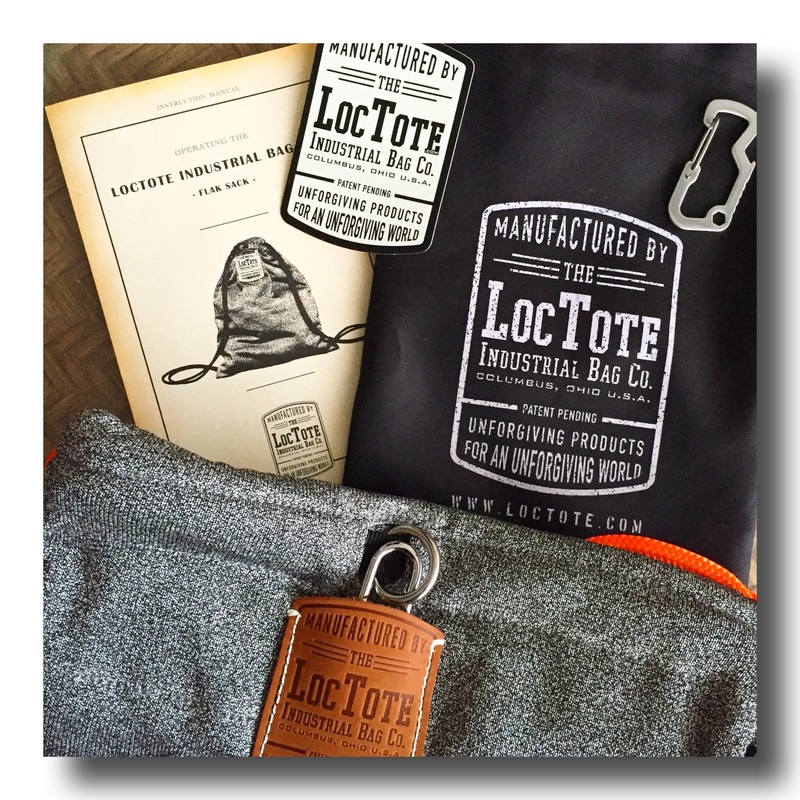 So, once upon a time … Loctote organised a contest, I participated and … against all odds, I won! 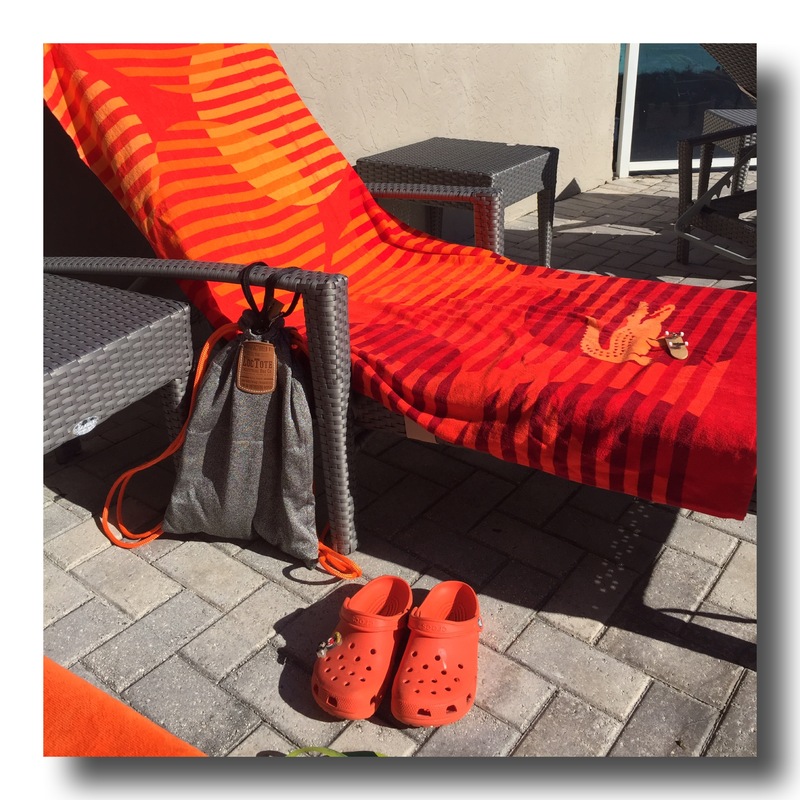 I just received my Loctote drawstring bag before Christmas and now I’m sharing its uses with you. First, this bag is made with a very resistant material. So resistant that you can try to cut it open with your sharpest knife and it won’t leave a scar (watch your fingers though). You can’t also try cut its strings, won’t work. No more slashing! Second, the Loctote bag comes with 2 grommets. 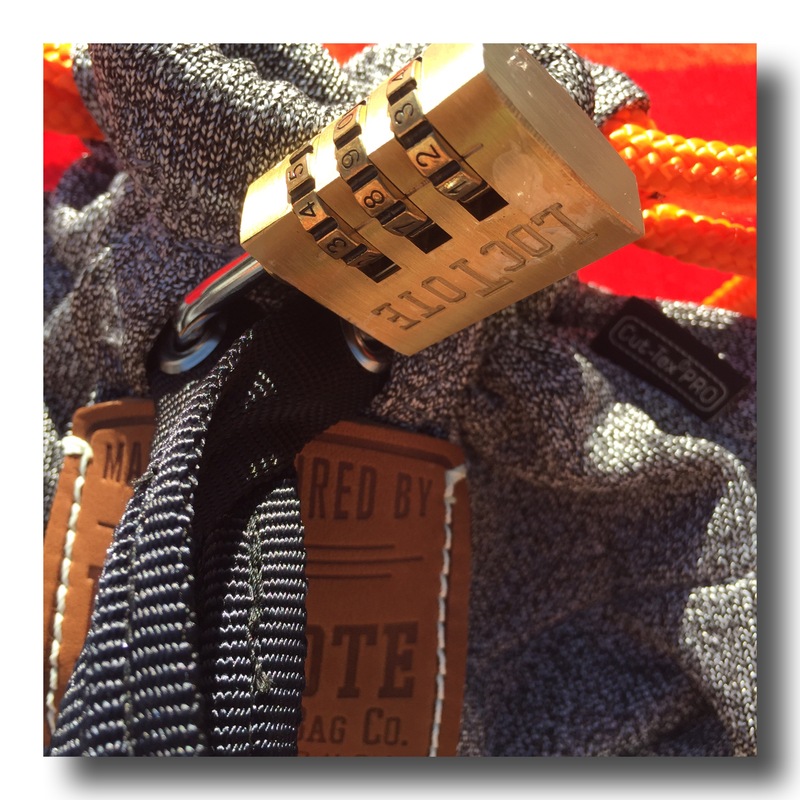 You will secure it tight with a provided 3-number lock, no more unwanted hands in your bag. Then you can tie it to a pole, a chair, … whatever that is heavy and difficult to move. You can rest safely nobody will run away with your Loctote bag. Third, the Loctote contains an interior pocket which is RFID-blocking. Perfect to store the payement cards and passports. No more picking data. Fourth, the Loctote is water resistant. Even better. 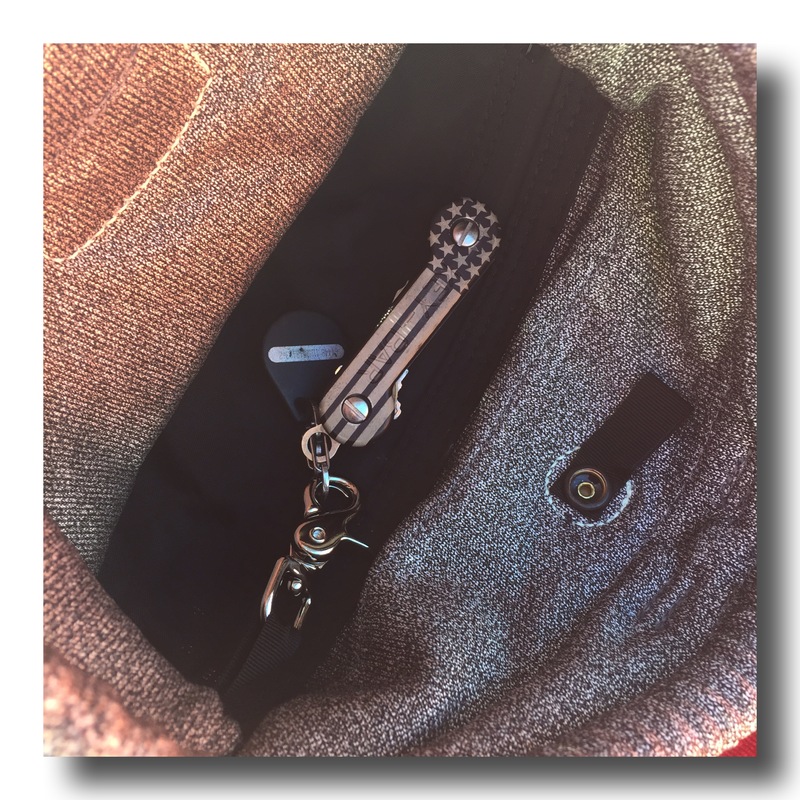 Away, I use my Loctote bag as a personal safe when I travel as I need to store the valuables l don’t want to carry with me like my passport, bank cards, cash, …. I tie it to some fixed or very heavy furniture in my hotel room and I can have a ride on my skateboard with peace of mind. 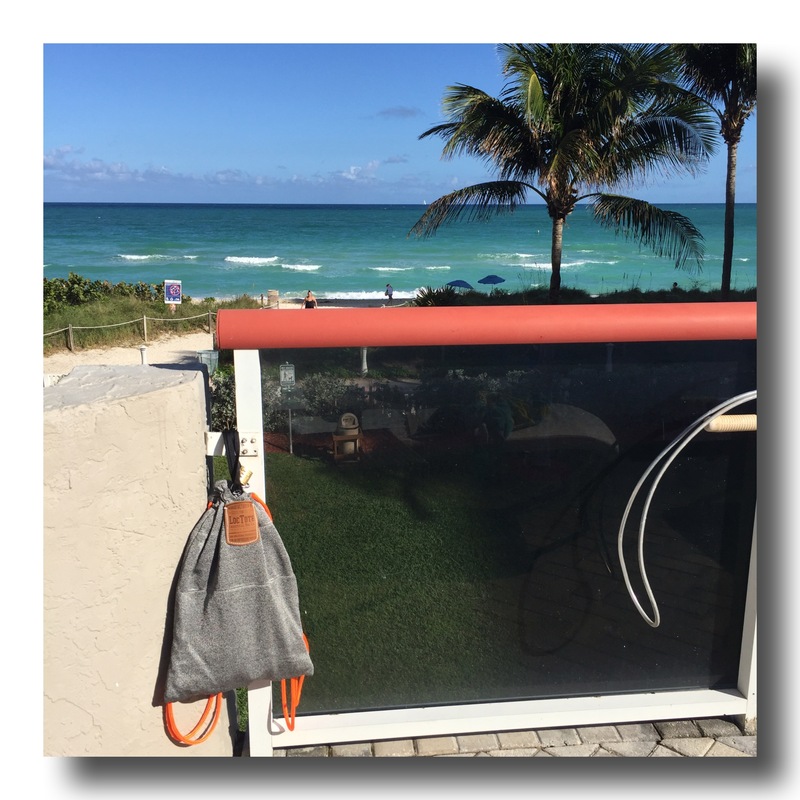 Thanks Loctote, it’s a great versatile bag perfect for home and away … and I am an happy winner.